Plantain, also known as Greater Plantain, Englishman's Foot, Ripple Grass and Snakeweed, is a broadleaf, low-growing plant native to Europe now naturalized just about everywhere else—including your back yard. Considered a pesky weed by some, plantain has been used for centuries by Native Americans for many practical purposes, including an infusion made from boiled plantain leaf, comfrey and yellow dock roots. 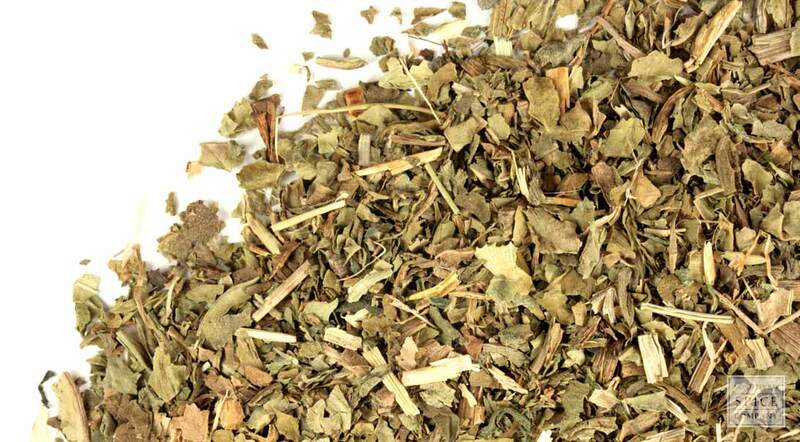 Whether alone or in combination with other herbs, plantain leaf is still used to make teas and infusions. appearance & aroma Leafy with a pleasant but unremarkable fragrance. 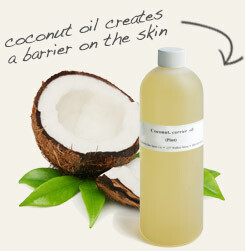 cosmetic Infuse in oil for use in making soaps, lotions, salves and other skin care products. May also be tinctured for topical use. culinary Brew as tea, alone or in combination with other botanicals to enhance flavor. 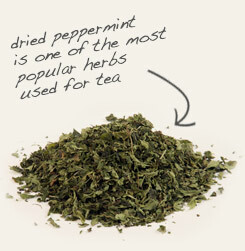 Blend plantain leaf with peppermint leaf to make a pleasant tea. Infuse plantain leaf in warm coconut oil to make salves, lotions and creams. Pleasant tasting, but flavor improves when blended with other herbs such as peppermint. Plantain, also called Broadleaf Plantain and Great Plantain, is a rugged, low-growing plant that easily tolerates poor soil conditions, heat and constant foot traffic. In fact, for people who insist on maintaining a perfectly manicured lawn, plantain is considered a persistent nuisance plant. While plantain thrives with little requirements, this little plant has served as a nutritious source of food in times of scarcity. The leaf is abundant in vitamins A and B1 and several minerals, including calcium.